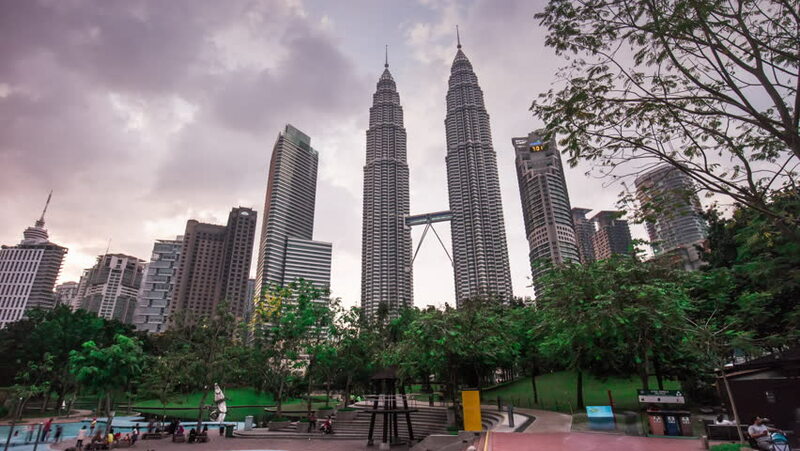 KUALA LUMPUR, MALAYSIA - JANUARY 2016: KLCC park petronas twin towers day panorama 4k time lapse circa january 2016 kuala lumpur, malaysia. hd00:12KUALA LUMPUR - FEBRUARY 2017: Beautiful day aerial view of Kuala Lumpur skyline on February 6, 2017 in Kuala Lumpur, Malaysia. 4k00:13Melbourne, Australia - September 27, 2018: Melbourne CBD skyline in the morning. hd00:12KUALA LUMPUR - FEBRUARY 2017: Beautiful day view of Kuala Lumpur skyline on February 6, 2017 in Kuala Lumpur, Malaysia. Pan down motion timelapse.